Found 31 blog entries for July 2015. 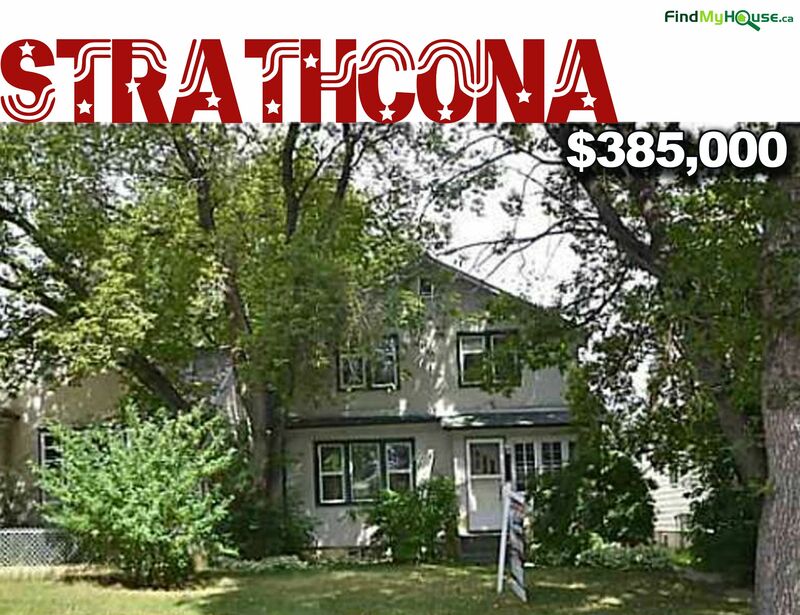 Home For Sale In Edmonton: Strathcona 9826 85 Av, 4 Beds, 3 Baths, Only $385k! Friday, July 31st, 2015 at 11:35pm. Feast on your eyes on this! Just listed on the market is this beautiful 4 bedrooms, 3 bathrooms home in 9826 85 Av, Strathcona Edmonton. This is as homey as it can get. The house boasts of 1,427 sq ft of pure living space, perfect for the kids (if you have some) to play and move around. And once you sign on the dotted line, you'll be the proud owner of a a jacuzzi tub, skylight and walk in closet off the master bedroom. For the foodies.. the kitchen! oh my! the kitchen has a center island counter with a double sink. This is perfect for the upcoming holidays since you'll plenty of room to cook the best meals your visitors would ever eat in their life. Check out the slideshow below and see for yourself your future home. Friday, July 31st, 2015 at 12:42am. 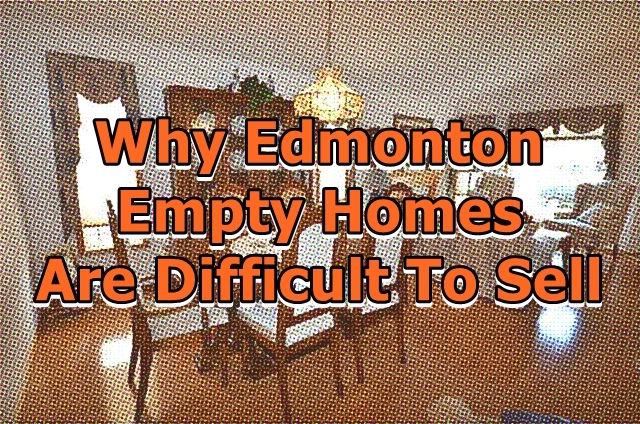 Empty homes are the most difficult type of Edmonton homes to sell in any market. It is hard for any potential home buyer to connect with the home, thus find it appealing. Here are the top things you need to know why it is difficult to sell. VISUALIZATION. 81% of home buyers discover that it is easier to visualize and imagine the real estate as their future home when there are furnishings, this is according to a NAR report. SPACE. An empty room create the illusion of small space. Placing the right furniture in the right place will offset this problem. Thursday, July 30th, 2015 at 9:21am. Here are a few things that should be on your home staging bucket list this 2015. (What??? You don’t have one? Well, you should have my friend). Home staging is the ultimate tool to influence potential home buyers to purchase your Edmonton real estate. Put this on your Evernote so you wouldn’t lose or forget it. CLEAN AND PLAIN. To suit different potential Edmonton home buyers, you must keep the home interior design clean and simple. Here’s the secret: Keep the colors of neutral. Not too dark, not too bright. Wednesday, July 29th, 2015 at 3:14pm. From Ghosts to Red Doors to Burger Flipping - the world of Real Estate is always entertaining. #2 – McDonald’s doesn’t just burger flip. It is one of the world’s best real estate portfolios. Franchisees do the burger flipping and McDonald’s gets paid handsomely for owning the best commercial real estate all over the world. #3 – Warren Buffet is said to be worth over $72 Billion Dollars (USD) and still lives in the same house he bought in 1958. He reportedly paid $31,500.00 for it. Wednesday, July 29th, 2015 at 9:33am. 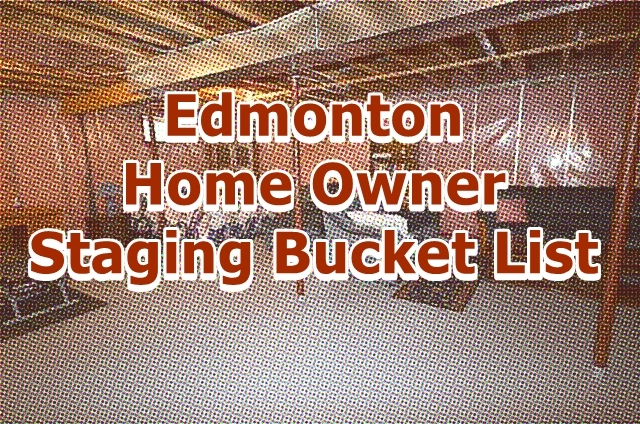 Buying an Edmonton home for the first time? Then these are some of the natural anxieties that you may have to expect and experience in the process. The more you are conscious on what emotions to expect, the better you can handle yourself in all the pressure that’ll be exerted on you. (Yes, “pressure”). Buying real estate in Edmonton is a big financial venture so it is at your best interest to know these things and to overcome it. ANXIETY ON THE HIDDEN COSTS. We put this high above the ladder of home buying anxiety because this is one of the major anxiety inducing factors—HIDDEN COSTS. Tuesday, July 28th, 2015 at 7:35pm. If you are like the majority, you are likely to have at least one pet in your home. While we love our furry friends, some buyers don’t share the same sentiments. Here are some tips to help you market – and hopefully sell – your fur friendly home to any buyer. #1 – Clean. Clean. Clean. Like that funny Febreze Commercial says, “we can become deSCENTsitized to our homes smells and we may not be bothered by the pet hair around our home. Buyers who walk into your home are judging it BEFORE they even take a step into the home. First impressions are everything. Monday, July 27th, 2015 at 4:59am. Home staging is one of the most important step in the Edmonton home selling process. 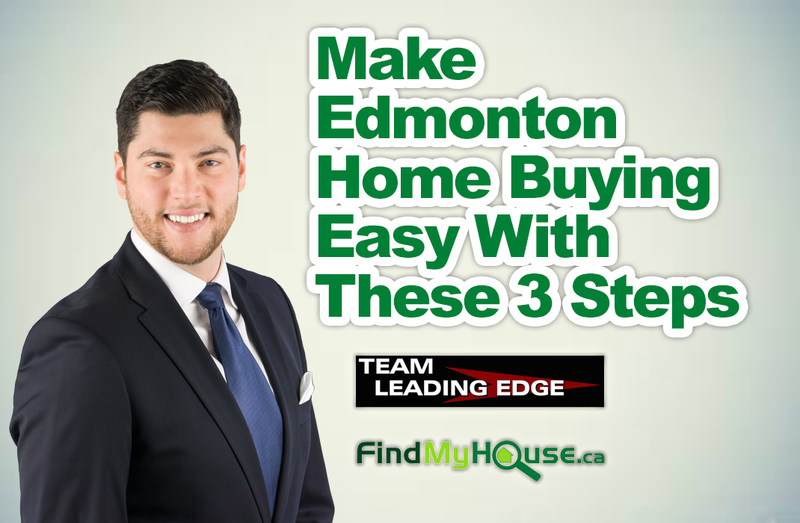 If you wish to sell your Edmonton home fast, these are the mistakes you have to surely avoid. CLUTTER. First order of business is to declutter. Many Edmontonians make the mistake of cluttering their homes, top-to-bottom. A basket of dirty laundry, scattered toys and messy plates can all contribute to the annihilation of your chances of getting the home sold fast. C’mon! decluttering isn’t so difficult. Just remove all the unnecessary stuff around the house and to make it bright and shiny. Thursday, July 23rd, 2015 at 8:26pm. 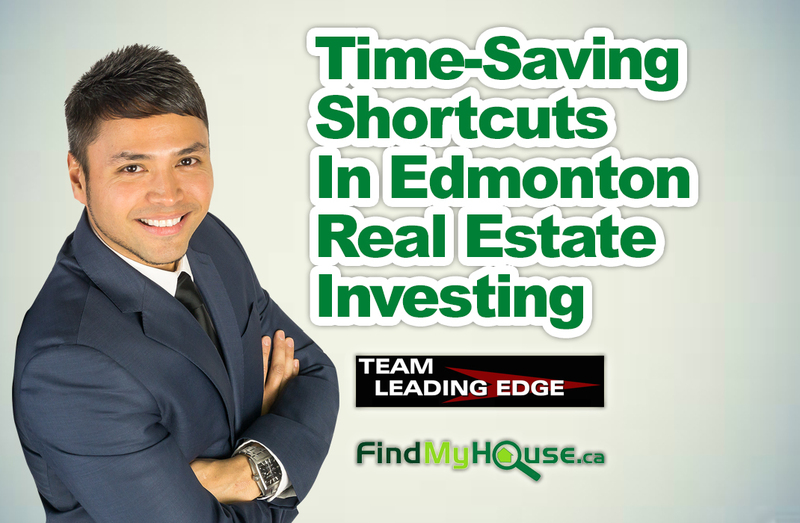 We’re ending this awesome week with a really interesting way to be more efficient when it comes to Edmonton real estate investing. Note: Remember, you can access all our available Investment Homes For Sale in Edmonton through our Edmonton MLS Listings page. The “secret sauce” in getting the best real estate deals in Edmonton is the formula called Gross Rent Multiplier or GRM. This equates the ratio of the value of the property to its income generated. Wednesday, July 22nd, 2015 at 10:51pm. Yes! There is a simple hack on how to make the home buying process fast and easy. Don’t sweat it, we’ll cover it on this Thursday article. USE TEAM LEADING EDGE SERVICE. Not that we want to toot our own horn, but, it’s true! 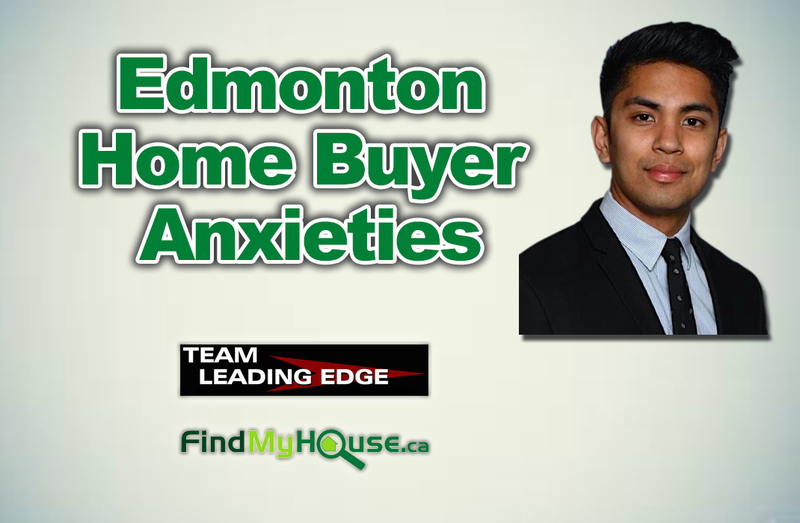 The first step you have to take in order to facilitate the easiness of buying your 1st or 10th Edmonton home is through the use of the Team Leading Edge service. Wednesday, July 22nd, 2015 at 5:47am. 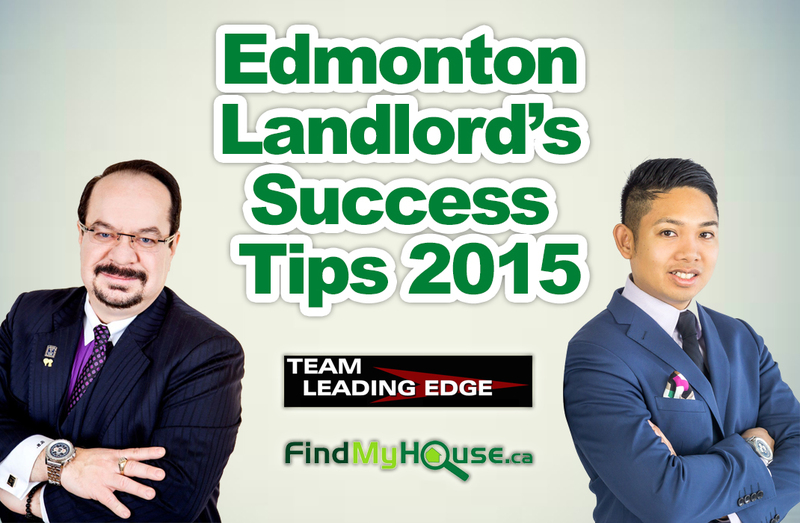 Here are a few ways for you to succeed in the Edmonton rental business this 2015. Note: Remember, you can access all our available Rental Homes For Sale in Edmonton through our Edmonton MLS Listings page. THOROUGHLY CHOOSE AND EXAMINE TENANTS. This is at top of the list because this basically is the foundation of a successful rental business.Never allow just anybody to rent your Edmonton property. Conduct a thorough background investigation, check the prospect tenant’s credit history and references. Late payments and history of irresponsibility for the maintenance of his previous rented property are the glaring signs that the prospect tenant should be rejected.